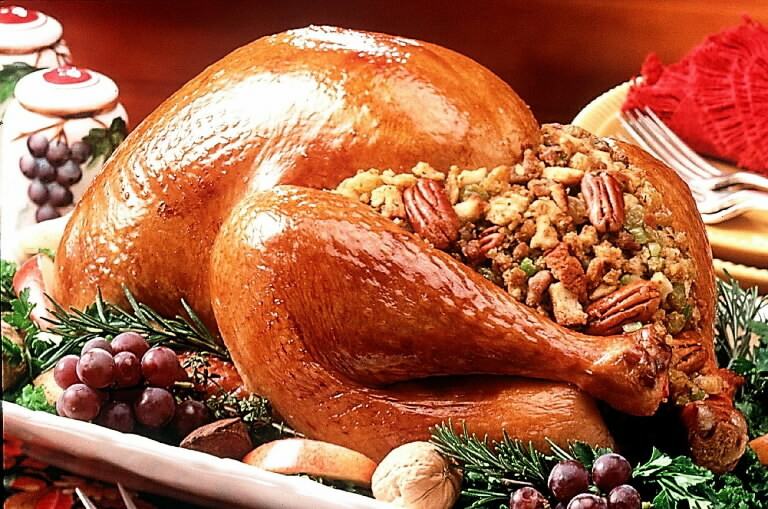 Chef Rudy Mihal has created a fantastic Thanksgiving dinner. Free-range turkey with dried cherry/merguez sausage stuffing and gingered pumpkin. Or slow-cooked beef short ribs with cheddar cauliflower and wild mushrooms. Thanksgiving Dinner, Carneros Bistro & Wine Bar. Reservations required. Join us for Thanksgiving Dinner. Reservations recommended. Phillip Kaufman, Executive Chef. Call for reservations.